IN NEED OF HIGH IMPACT & LASTING IMPRESSIONS? I simply Enhance Your Visability, no need to search any further! 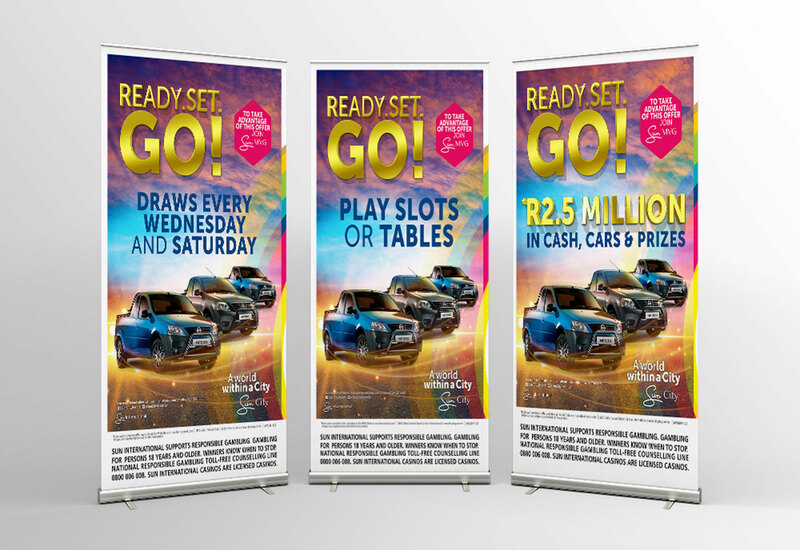 Billboard, Banner and System advertising is effective because they are unavoidable and have great impact. 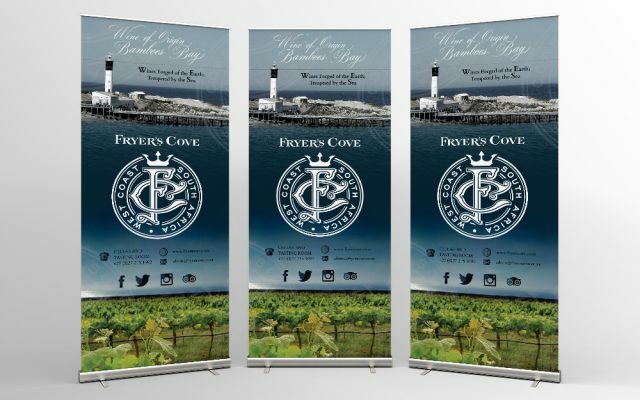 This is a powerful way to bring your Brand message across at any kind of event. 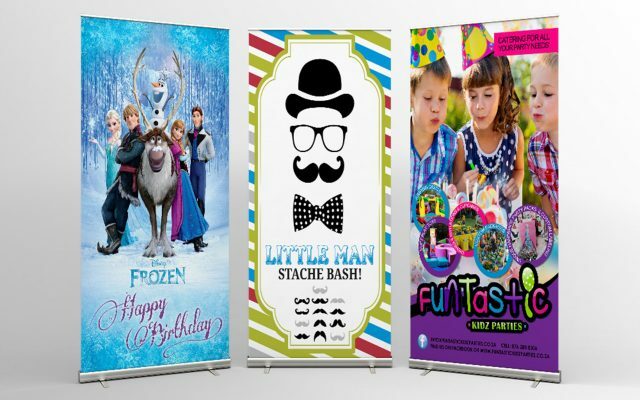 Combine that with expert design, you can rest assured that Flaming Cherry Design is the best place for your out of Office advertising campaigns. LESS IS MORE – KEEP IT SIMPLE. The most effective messages are always the most simple. Your billboard should be a clear and brief expression of one idea. 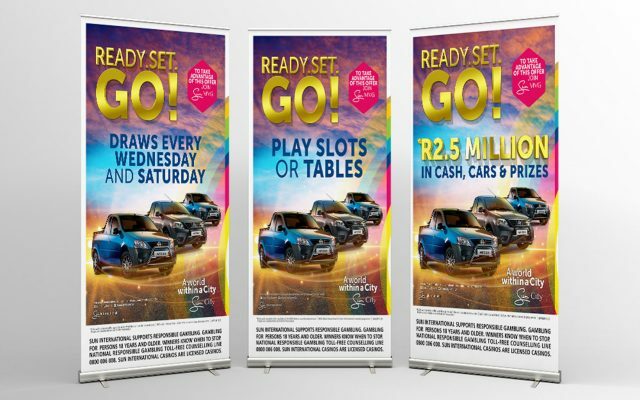 It is important to capture the attention of the audience within a short time using a captivating outdoor hoarding design. 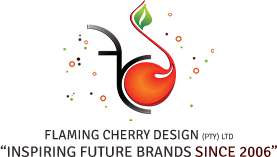 Flaming Cherry Design is a leading billboard design service provider which has been serving global & national clients for over a decade now. 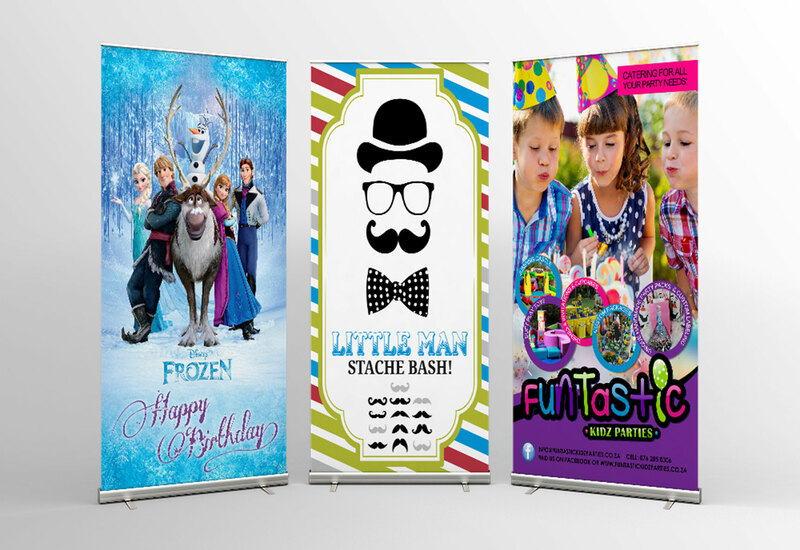 I offer custom billboard designs, which can be scaled as per your requirements. 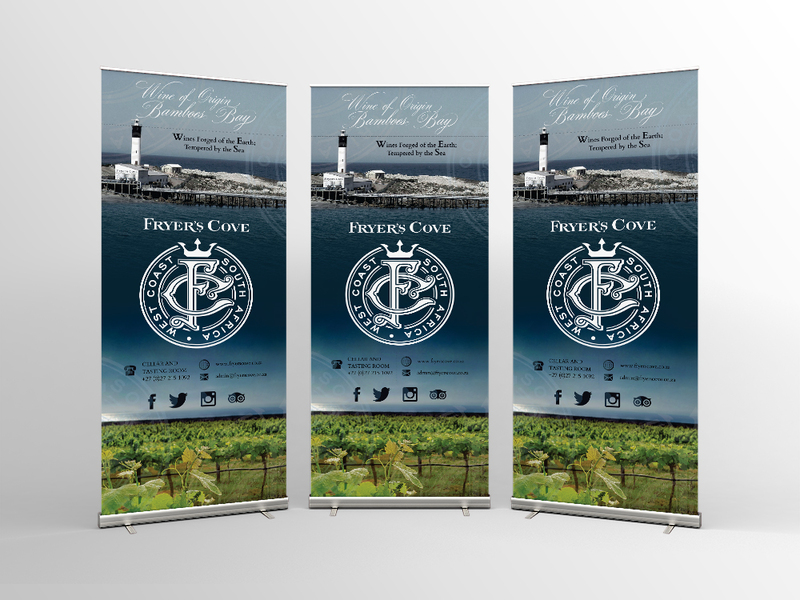 These banners are generally used for displaying ads in large public areas such as airports, grounds, stadiums, etc. particularly in high-traffic areas such as within the city limits. 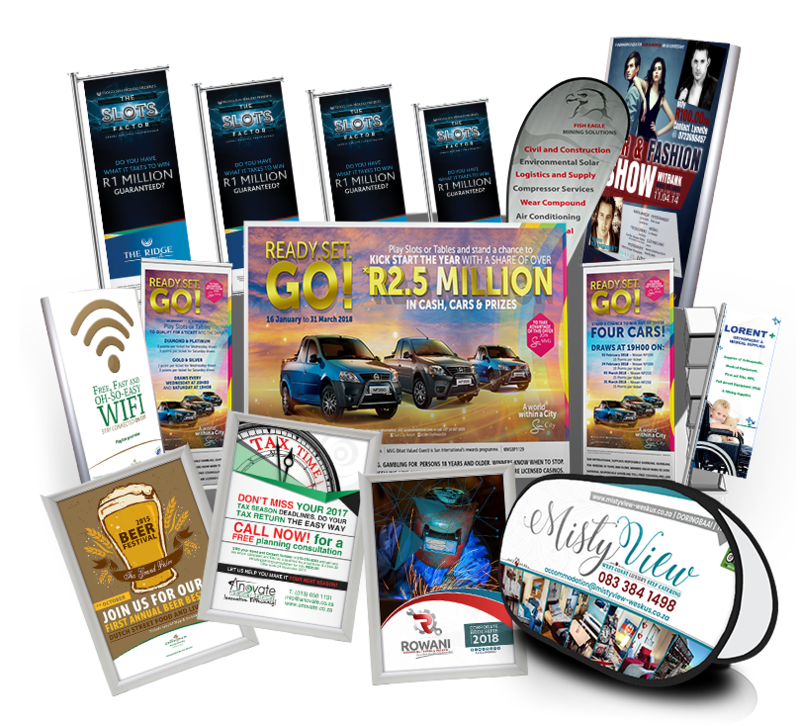 Below is my Banners, Systems, Displays & Print Ready Advertising Packages portfolio. Feel free to view by clicking on the name of each client.